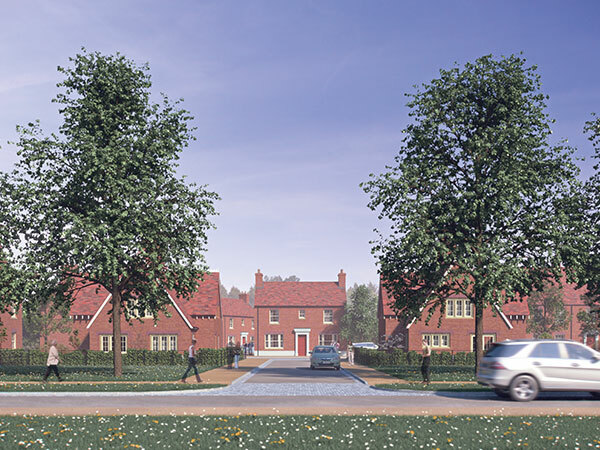 Creswick can provide a sensitive urban extension to Welwyn Garden City and offers a valuable contribution, of approximately 300 homes, to new housing provision in the borough whilst offering an enhancement of the environment. 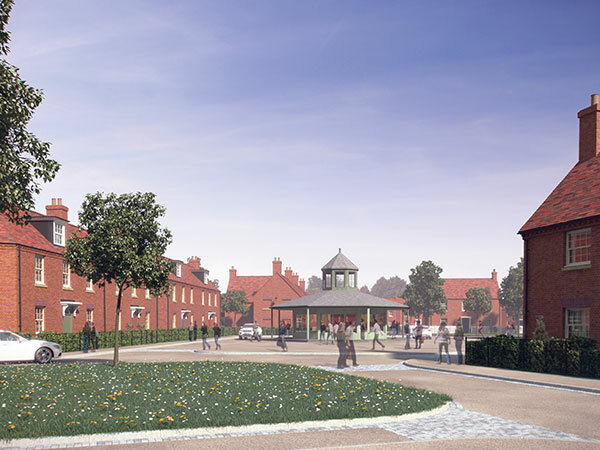 Land at Creswick, on the south side of Welwyn Garden City, offers the opportunity to provide a seamless link to Welwyn Garden City from the wider green corridor, with enhanced access to green space through well-designed cycle and pedestrian routes. 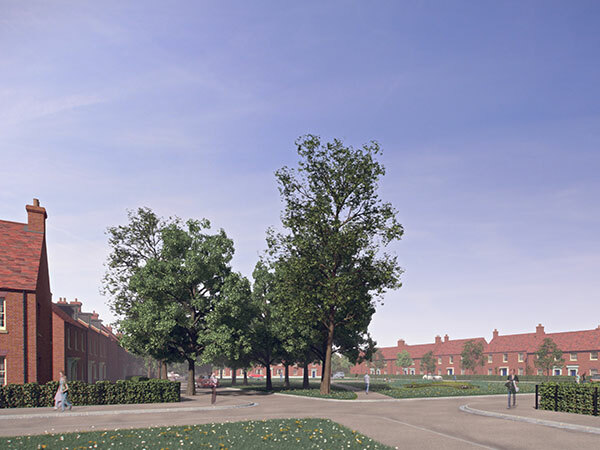 The masterplan ensures a distinctive design, with housing designed in accordance with Gascoyne Cecil’s Pattern Book and Building Code, relocating the existing cricket pitch and club to the south west to create a focal point for the new community. 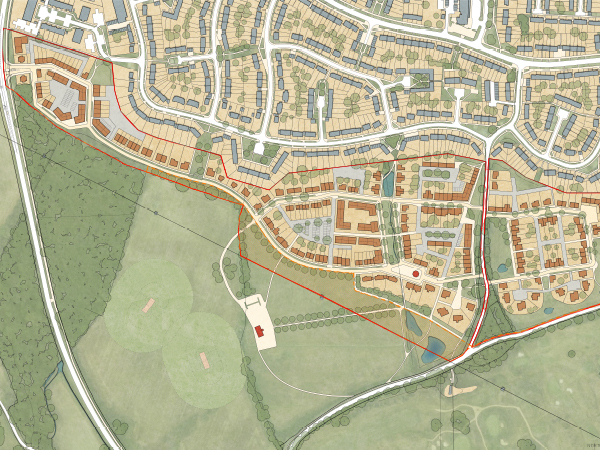 The existing mature trees and hedgerows would be retained, they are the traces on the ground, features which have driven the design from its inception. 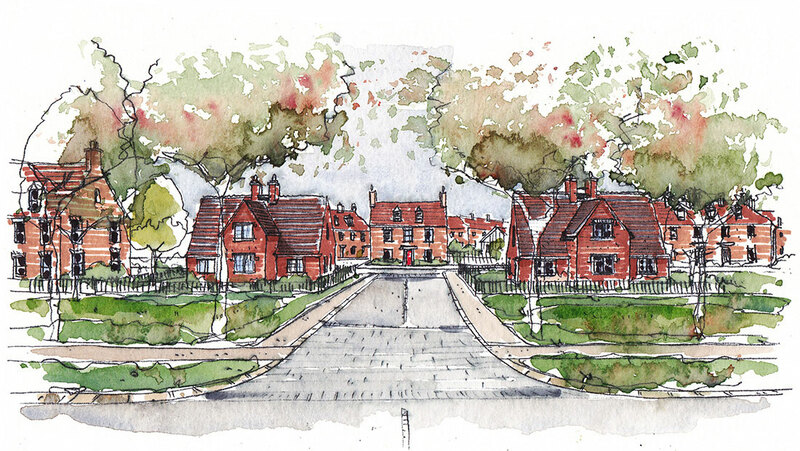 The provision of new grassland and perimeter planting offers a valuable opportunity to improve wildlife habitats and provide precious corridors to existing ponds and ditches.